I can help with all your home marketing decisions, including determining the best asking price. I know the ins and outs of your neighborhood and the values of homes. I can help you discover what your home may really be worth. 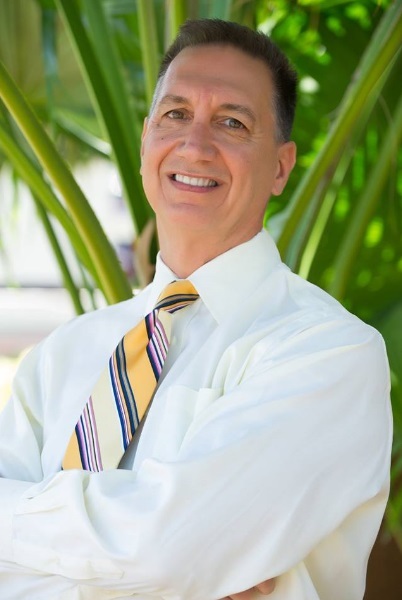 If you have questions regarding real estate in Jupiter, Florida, call me or send me an e-mail.